If I could split time between Interlaken and Cinque Terre while my lovely Italian wife made me food from her homeland and accompanied me for hiking and boating… I would want for nothing. Visiting these places on holiday is probably for the best in that regard. The most interesting man in the world advised me to “stay thirsty”. Steve Jobs told me to “stay hungry”. I see lots of pasta and chianti wine in my near future. 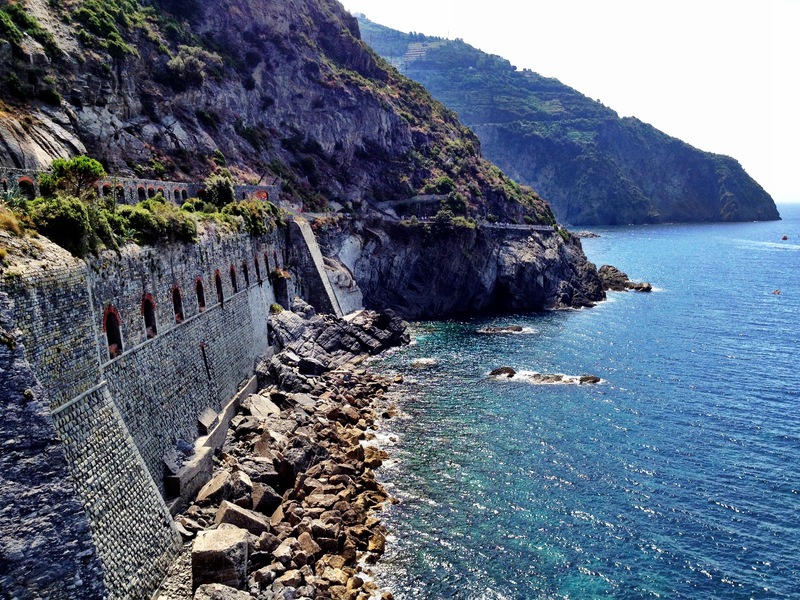 Cinque Terre is such a little jewel. 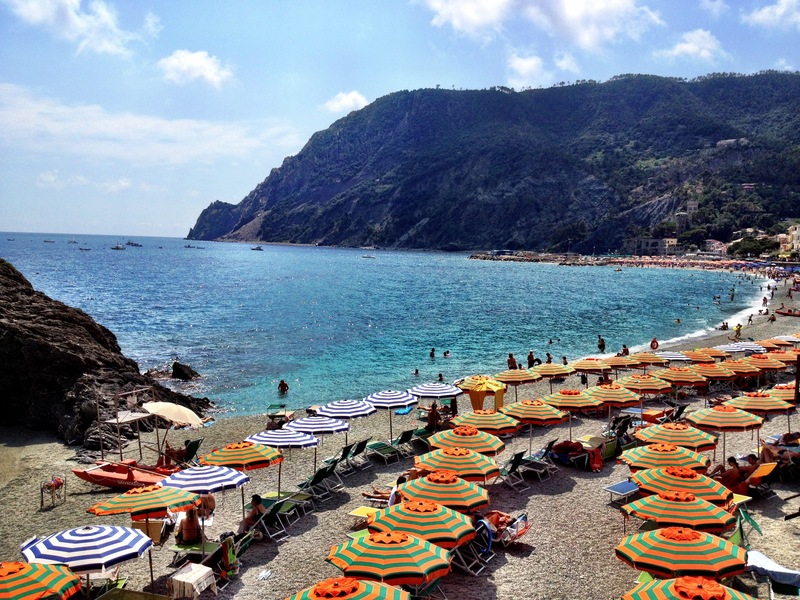 After visiting 4 villages, Monterosso was the final destination. There is so much beauty here, it makes your heart hurt just thinking about it. 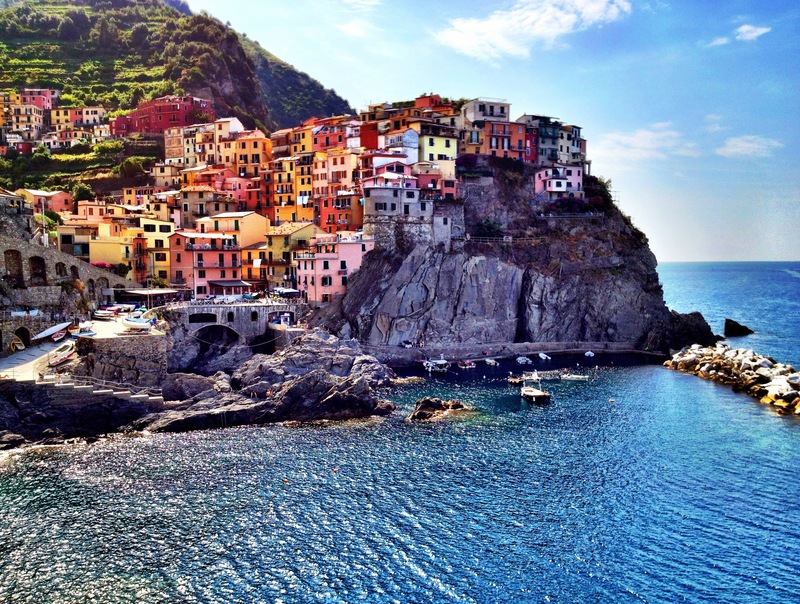 I took the picture below in Manarola. Thank you for stopping by my blog! Have a great week! Thanks! You have a great week as well!